High Pressure solenoid valve 0 to 300kg/Cm2. We are happy to announce that now we are equipped with the full range of hi-tech machinery which make our workshop a fully loaded to shape the all product range in accordance to suit the requirement of our clients. 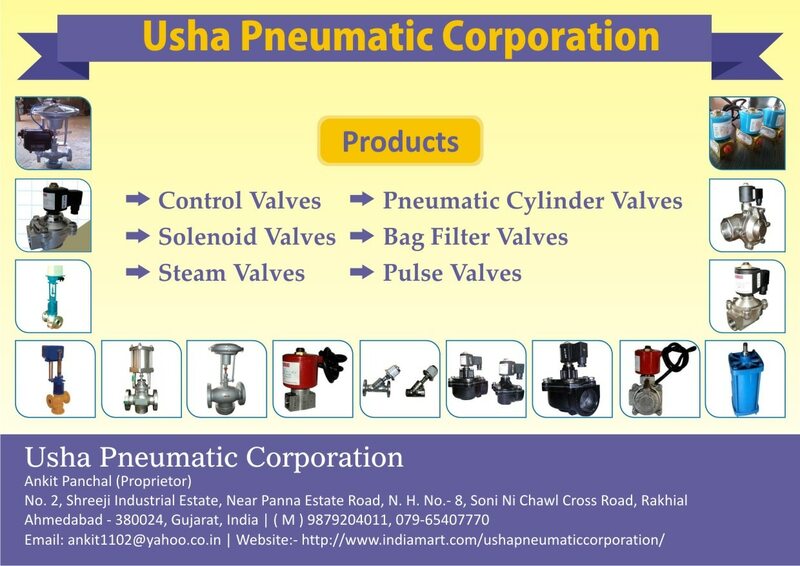 Our expertise in Solenoid Valve, Control Valve, Steam Valve, Diaphragm Operator Solenoid Valve, Pneumatic Diaphragm Operated Control Valve, High Pressure Solenoid Valve, Pneumatic Cylinder Operated Control Valve, Motorized Control Valve, Pneumatic Cylinder, Y Type Control Valve, we fulfill all desired expectation of every clients.